Building a studio website might seem overwhelming at first. There is so much jargon to wade through and so many questions to answer…What’s a host? What platform should you use? What pages do you need? Never fear. 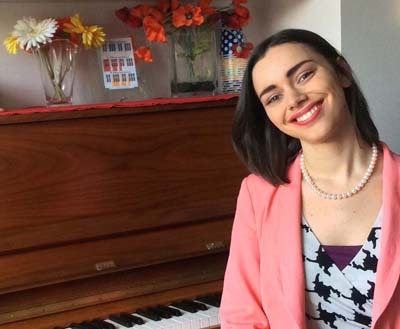 To kick off tech month on the podcast, I’m talking to Nicola Cantan today all about studio websites. From WordPress to CTAs to finding images, we’re covering it all in this episode. If you want a complete step-by-step of how to set up your studio website the right way then you’re going to want to get join my Inner Circle. Nicola has put together a comprehensive Online Studio Launchpad course for my Inner Circle members that will hold your hand throughout the whole process of setting up your studio website. 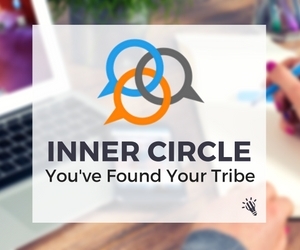 Click here to find out more about Inner Circle membership. This free guide will help you to put together a photo/media release so you can start getting photos of your smiling students up on your website. Are you happy with your studio website? Do you even have a website? What difficulties have you had in setting it up? Do you have questions for Nicola about setting up your studio website? Leave them in the comments and she’ll get back to you ASAP!